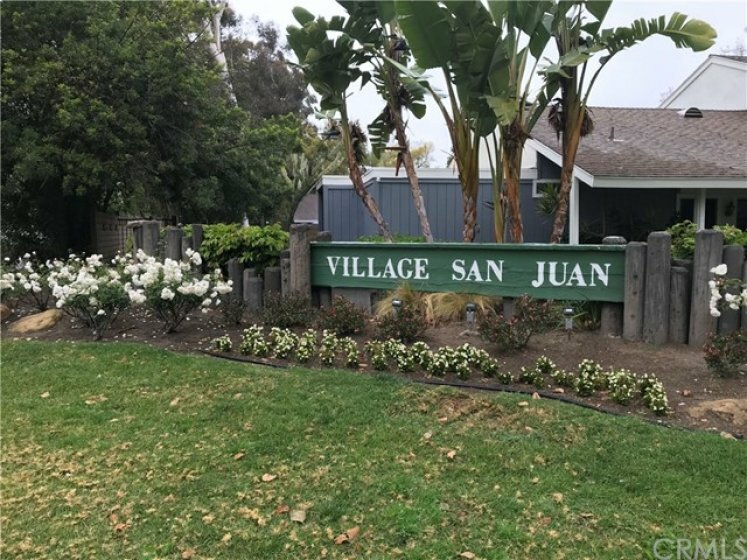 Lovely Village San Juan one level condo. This townhome is located in the highly desired San Juan Town Home Community. Enjoy the convenience of Direct access to the Single car garage and laundry hook-ups. One additional assigned parking spot. This charming community has a number of amenities to offer including Pools, Parks, Huge Ponds, Beautiful Landscaping and is located only a short distance from popular Restaurants, Shops, and Beaches!!! Lot Size 2,660 sq. ft. Listing provided courtesy of Juan Garcia at Dream Home Banker Real Estate.